Personality: Solstice is a gentle cat. She is kind, though not selfless. She is willing to help out and become friends with anyone who will. She does not take kindly to annoying, or rude, cats. She is quite sensitive, though she is also able to defend friends who have been insulted/injured. Solstice is a rather silly cat, however, her job as medicine cat comes first. Physical Strengths: Solstice is a good fighter when it comes to a mentally, or physically, slower opponent. Larger opponents are also her best bet. She never gives up. Mental Strengths: She thinks quickly, and is capable of working well in a quiet environment. Mental Weaknesses: She cannot work in a loud environment and does not work well in group situations, such as group problem solving. Family: She had a father in ShadowClan, a mother in RiverClan. Mate: It is number one in the medicine cat code: a medicine cat may not have a mate. Third: A medicine cat may not let personal feelings get in the way of her duty. Kits: Medicine Cat Code states in the second bulletin that a medicine cat is not permitted to have kits. RP Sample: Solsticeflower sat in her den, asleep. Outside, the sun's bright shoulders began to peak over the horizon. Her black pelt began to shine a rust colour in the newly risen sunlight. Her eyes began to flutter, her tail twitching. She sat, now awakened. She shook her pelt, her eyes groggily looking around her den in an attempt to shake off sleep. 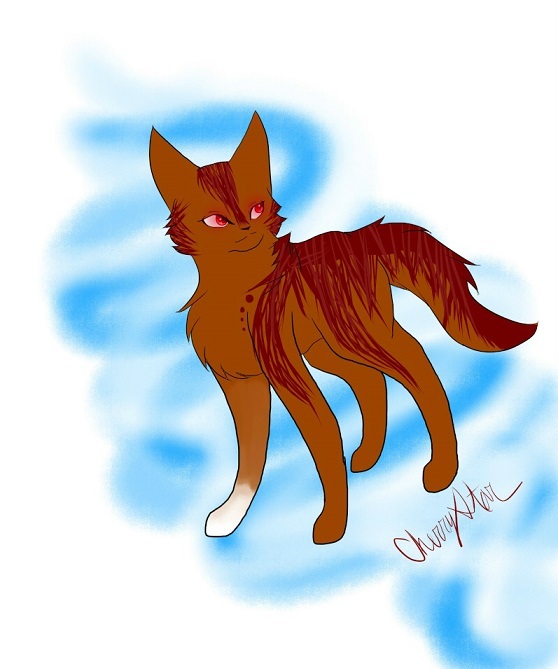 History/Backstory: Solsticeflower had been born to a ShadowClan father and a RiverClan mother. Her father had abandoned her and her mother. 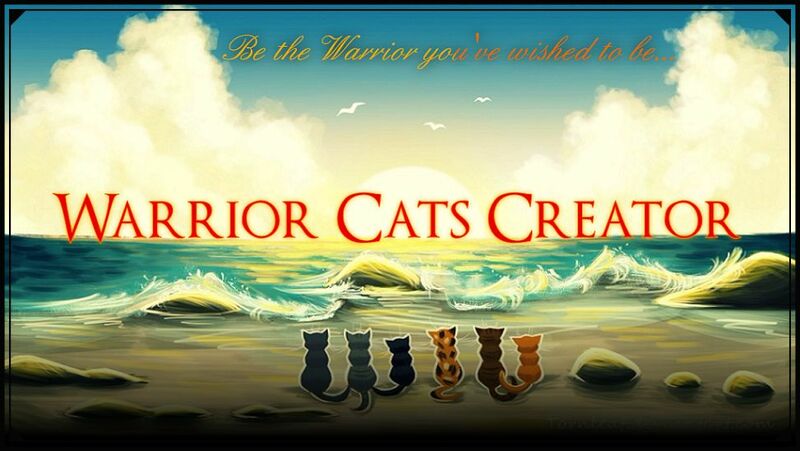 Her mother began to care for Solstice by herself until she met another ShadowClan tomcat. 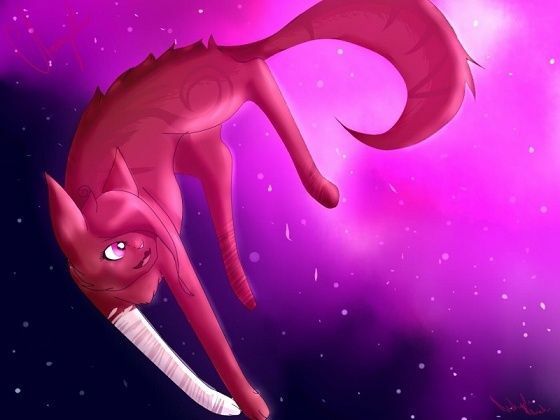 Eventually, when Solstice grew, she moved to ShadowClan.